Stuart James Fischbein, MD was Board Certified in 1989 and became a Fellow of the American College of Obstetrics & Gynecology in 1990. He has been a practicing obstetrician in Southern California since completing his residency. While well trained at Cedars-Sinai Medical Center in the standard medical model of obstetrics he had the respect and vision to support the midwifery model of care and served as a backup consultant to many home and birthing center midwives for 25 years. In 1996 he founded The Woman’s Place for Health, Inc., a collaborative practice of Certified Nurse Midwives and Obstetricians in Camarillo, California. 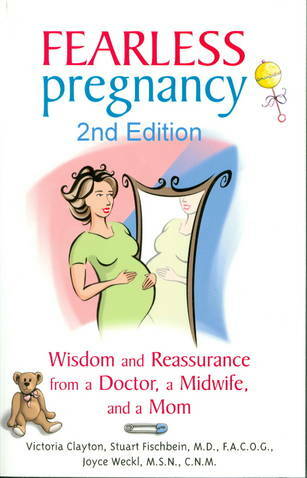 In 2004, Dr. Fischbein co-authored, “Fearless Pregnancy, Wisdom & Reassurance from a Doctor, a Midwife and a Mom” www.fearlesspregnancy.net . 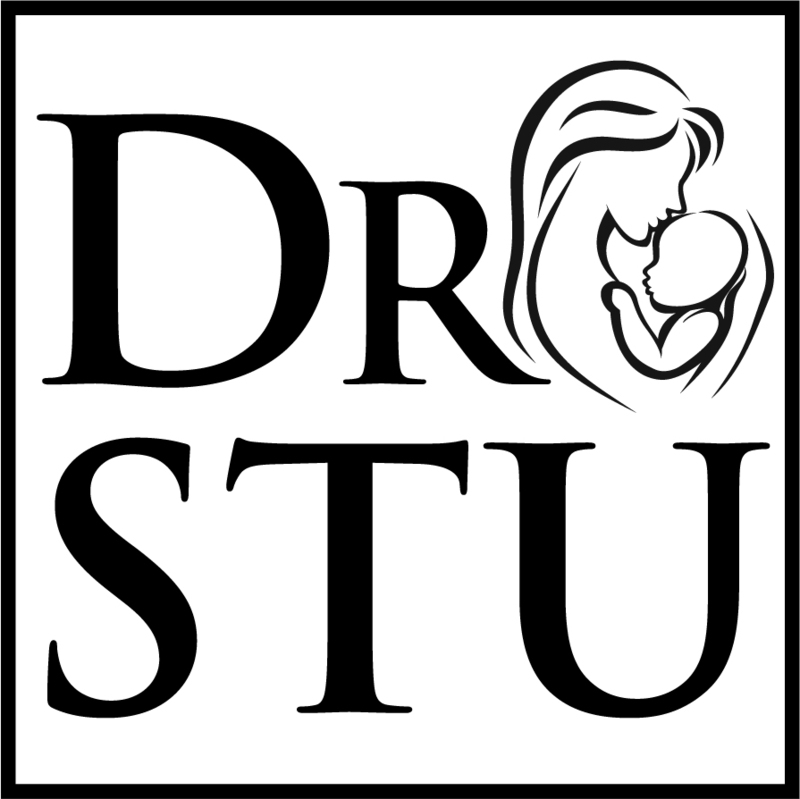 For his efforts he has been awarded the Doulas Association of Southern California (DASC) Physician of the year award twice and was the very first recipient of DASC’s lifetime achievement award in support of pregnant women. He has spoken internationally on breech and vaginal birth after cesarean section and has appeared in many documentaries, including Ricki Lake’s “More Business of Being Born”, and YouTube videos discussing birth choices and respect for patient autonomy and decision making.